Kelly will be performing at the Federal Bar next Thursday at 7:30! Tickets are only $10! If you like those videos be sure to actually click the “like” button and subscribe! Be on the lookout for more stand up videos, improv videos, and other stuff coming soon, yayyyyy fun times. Stand up and Improv weekend! Kelly will be performing stand up comedy at Formosa Cafe at 7:30 THIS SATURSDAY! Tickets are only $10 and no drink minimum! 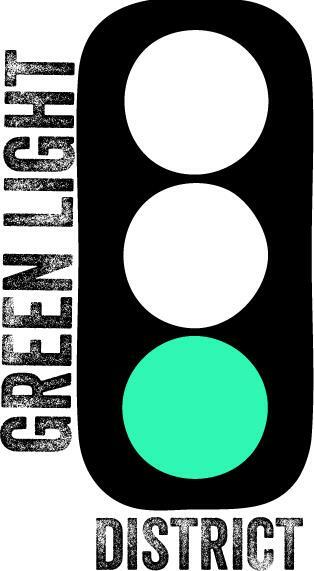 Kelly’s improv team The Green Light District will be performing this Sunday at 8:30pm at the Neon Venus Art Theatre! Tickets, I think, are only $5! Pretty awesome! Neon Venus’s Green Light District! Kelly is apart of the Neon Venus theatre’s new house team the Green Light District! The Green Light District performs the 3rd Sunday and 4th Friday of every month at 8:30 at the Neon Venus Art Theatre on Melrose! Though this 4th Friday is Black Friday so it may change. Tickets are only $5 so come check it out!